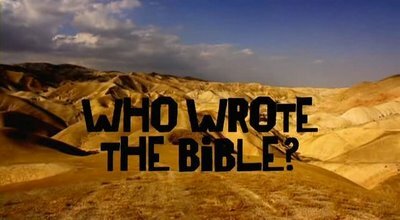 This documentary explores questions at the heart of the great Christian faith in a fair open-minded fashion. It is not meant to be inflammatory but informative. The truth one will see is the Bible is not what it is thought to be. 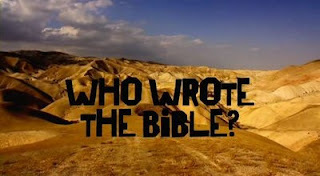 So what is the Bible? Find out! Robert Beckford learned the Bible at his mother’s knee and grew up believing that it was literally true. But, 20 years on from his Baptist upbringing, Beckford is no longer so sure that ‘the good book’ is the pure, unadulterated word of God untouched by human hand.